Google CEO Sundar Pichai isn’t rattled by former engineer James Damore’s lawsuit against the tech giant for alleged discrimination against white, conservative men, at least according to remarks he made this week to MSNBC and Recode . Per CNBC, Pichai told both publications that Google’s decision to fire Damore wasn’t politically motivated, and he does not regret it. The two executives really couldn’t publicly argue they felt any other way about the decision, seeing as Google is still facing down Damore’s suit—which could be charitably described as a longshot, even in a state where employers are legally prohibited from discriminating on the basis of an employees’ political views. Damore has been on a bit of a publicity campaign lately to drum up public support for his case, claiming the search giant’s decision to fire him after he circulated a lengthy memo in part characterizing women as inherently biologically suited to different lines of work constituted discrimination. Google’s side of the case is pretty simple: By insinuating that some of his colleagues were less capable diversity hires, Damore created a textbook hostile work environment and violated company guidelines. Damore’s co-plaintiff in the lawsuit was allegedly terminated for harassing a Pakistani coworker. The suit itself is also full of conservative buzzwords like “ideological echo chamber” and “social justice.” Damore has made little secret of cozying up to donors on far-right platforms like WeSearchr, and he’s given interviews with alt-right provocateurs including Milo Yiannopoulos and Stefan Molyneux. So it’s possible his real interest is in using the opportunity provided by the high-profile suit to become a sort of conservative figurehead in the Silicon Valley debate. While Damore has argued Google is stacked in favor of women and minorities, the U.S. Department of Labor thinks otherwise and in April 2017 investigated the company for allegedly paying female employees less than their male counterparts. 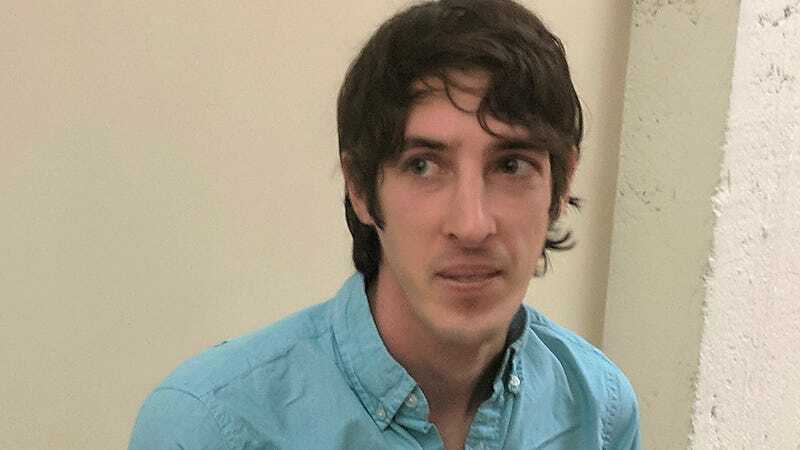 Google also allegedly shut down pro-diversity discussions that became inconvenient or acrimonious, pushing engineer Cory Altheide to leave the company. According to Recode, Pichai also told reporters that the company would have “no issues” with releasing female employees from nondisclosure agreements for the purposes of discussing issues like sexual harassment.